IthacaOwners.com • View topic - my newest ithaca!! I've seen discussions on m37 in film and movies, but here's one in a video game. maybe 3-4 games in my 50yrs.but only 1 extensivly. so i found a video clip,, damn it is a m37, it loaded and sounded like a m37!!! 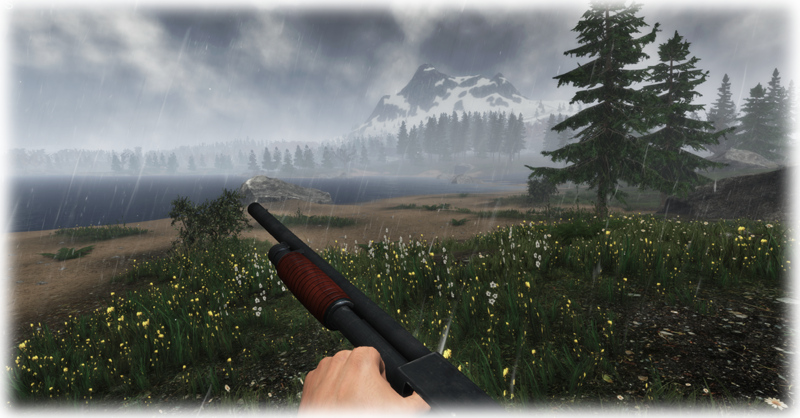 a sandbox game thats a combination survival ,hunting , farmeville, construction and even first person shooter.